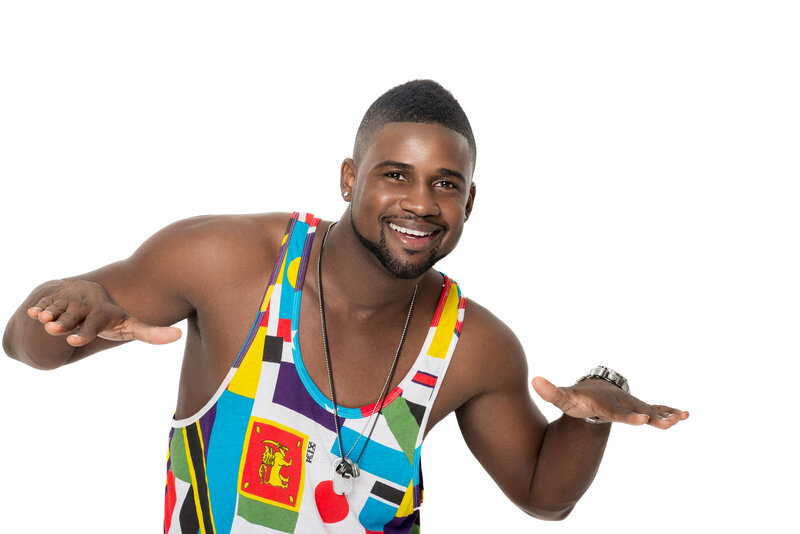 The Music Ambassador of The Bahamas, Julien Believe, is an artist who is definitive regarding his musical vision and clear about his sound. Julien is an inspiration to the youth throughout his country. His inspirational story and constant motivation to all Bahamians “to just BELIEVE” in their dreams has fueled his popularity across The Bahamas, an indication that he is well on his way to becoming a household name both locally and internationally.